An Emera Maine truck in front of one of its operations centers in Maine. The utility has filed a notice to the Public Utilities Commission that it plans to request a hike in its electricity distribution rate in March 2019. Emera Maine filed a notice Wednesday with the Maine Public Utilities Commission that it may ask the utility regulator to increase its distribution rate, one of the five rates on a customer’s electric bill. The current plans would result in a $6 per month increase for an average residential customer using 500 kilowatt hours of electricity, according to Emera spokesperson Judy Long. The numbers are an average across Emera’s entire service area. That’s a 19 percent increase in the distribution rate and a 7 percent increase in the total electric bill. Long said the proposed rates might change before Emera makes its initial rate case filing in March. It must make the filing within 60 days of Wednesday’s request. She said more information about how Emera is continuing to invest in its system and plans for the future will be included in the rate filing in March. Customers will receive a letter telling how they can get more information about the rate hike request. 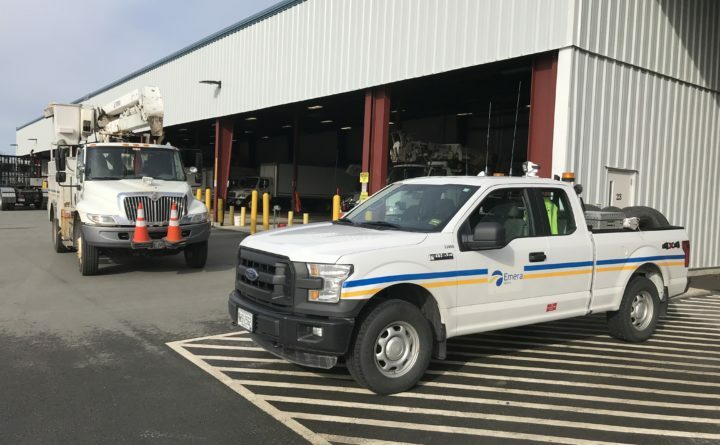 Long said Emera is starting to see results from new measures to improve reliability and that the company wants to continue to make progress. “As we plan for the future, we know we need to make improvements and investments to meet our customers’ changing expectations,” she wrote in an email to the Bangor Daily News.